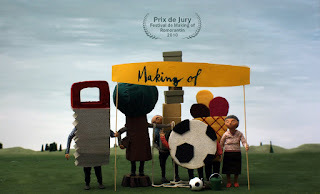 Juli 2010 – welcome, we are an award winning studio focused on animation and mixed media. Posted on Juli 27, 2010 at 5:17 pm. Posted on Juli 19, 2010 at 2:18 pm. It is our pleasure to inform you that your shortfilm A MOVING BUSINESS has been selected to participate on the third FICBUEU edition; it is going to celebrate from 6th to 11th of September, and 25 works are going to compete on this festival. Posted on Juli 17, 2010 at 8:01 am. wir feiern das zehnte Jahr unseres internationalen Kurzfilmfestivals! …und Dein Film „Laufende Geschäfte“ ist dabei! Unter allen eingereichten Filmen ist Dein Beitrag ausgewählt worden und wird im Wettbewerb am 17. und 18. September 2010 in Halle (Saale) laufen. Posted on Juli 4, 2010 at 8:55 pm. …damit dann jeder Animationsfilme und making of’s machen kann!!!! You ask, why i’m telling you this? some of you think the „making of“ is better than the film itself. now you can have a look and decide again. further it would be great if you rate, share and link this weblink where you can. 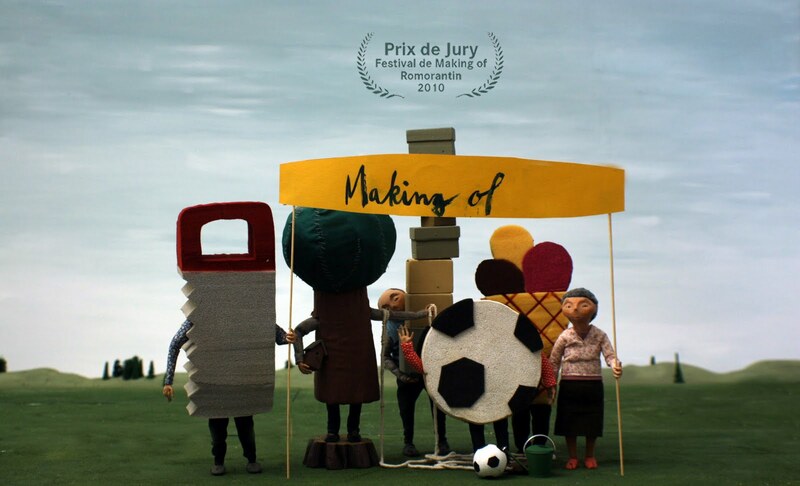 …that everybody can make animated shorts. Posted on Juli 1, 2010 at 9:06 am.